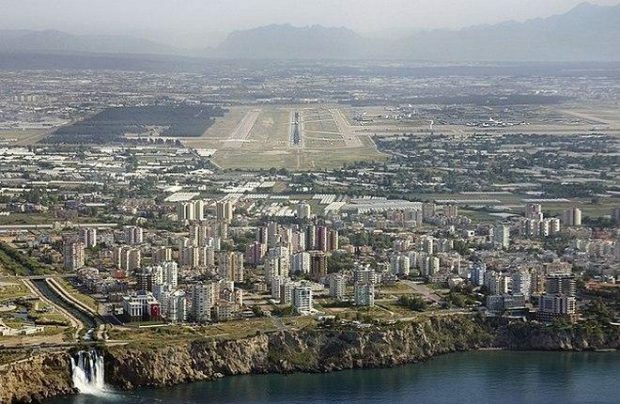 The Russian and Turkish aviation authorities have agreed to appoint a third designated carrier each on the route linking Moscow and Turkey’s resort destination Antalya. The combined frequency on this route will thus reach seven flights per week, Russia’s Federal Air Transport Agency reports. The idea is likely to have been proposed by the Russian side. Turkey is one of the most popular destinations for Russian travelers. Before the 2015 ban on charter flights to that country, the Moscow-Antalya ranked first by traffic among all international destinations from Russia. Charter services resumed in Setember 2016; in the remaining months of that year, the volume of traffic between Mosow and Antalya propelled the route to 17th position. Turkish Airlines is one of the leading operators serving the Moscow-Antalya route. Mefail Deribash, head of the airline’s representative office in Russia, expects traffic to surge in the summer season of 2018. To match the demand, the carrier plans to put five new widebody aircraft on the route, which will fly twice daily between the two cities. The carrier operates out of Moscow’s Vnukovo, generating 10% of the airport’s entire passenger traffic. Russian LCC Pobeda Airlines in 2017 started flying to Gazipasha aiport located 170 km away from Antalya and 42 km away from Alanya, another major Turkish beach resort. A third carrier from each side was assigned on the Moscow-Istanbul route in July 2017. In March this year, Turkish President Recep Tayyip Erdogan proposed introducing an open skies regime between the two countries.